One of the best tanks on the market at an incredible price! This is the lowest price I have seen even in the USA – It’s even cheaper than China. Smok has proven to us, once again, that if the flavor is truly what you are after, then, the flavor is definitely what you are going to get with their line of tanks. All hail the Baby Beast King! 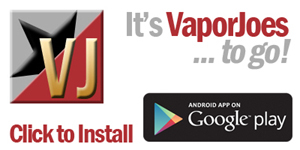 The TFV12 Baby Prince tank may be described with a childlike term, however, it is definitely not a kid in this game. The TFV12 Baby Prince Tank brings an upgraded feature to the much loved TFV8 baby beast. It is compatible with the V8 baby – Q4, the V8 baby-T12 red light, and the V8 Baby Mesh coils, all of which sport awesome features and produce intense flavors. The mesh coil, for example, is designed to speed up the heating process, thanks to its large heating area. The red light coil, additionally, will emit light while vaping. This tank makes use of a glass bulb tube that is capable of expanding to accommodate a whopping 4.5ml worth of juice. 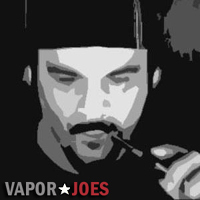 If you’re familiar with the brand, SMOK, then, you recognize their dedication to producing innovative vaping devices. 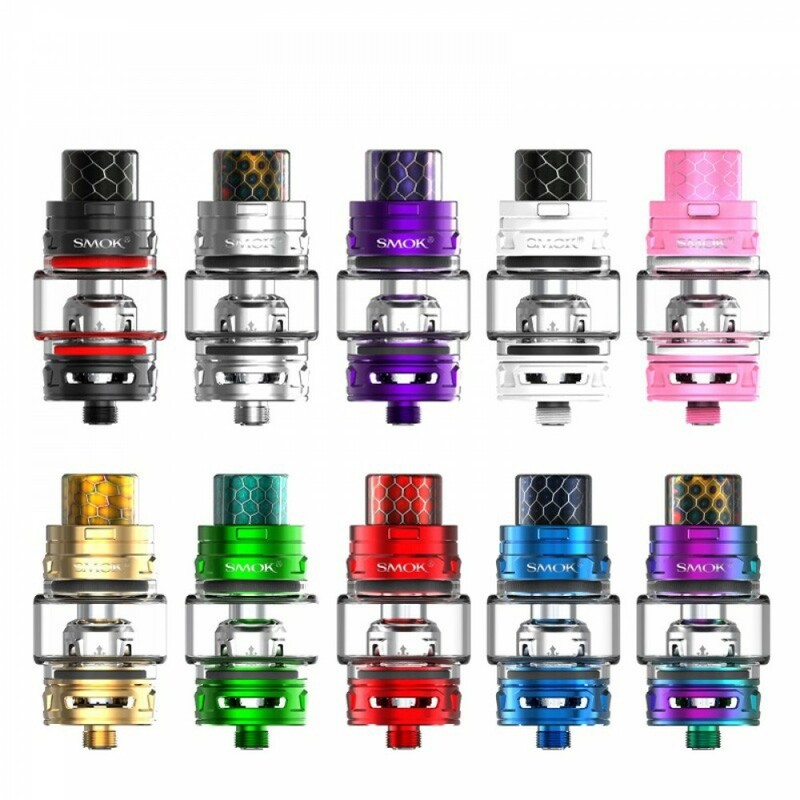 The TFV12 Baby Prince Tank is not left out of this mix. All hail the Baby Beast King!